Explore the golf membership opportunities at Crawfordsville Golf Course, in Central Indiana. 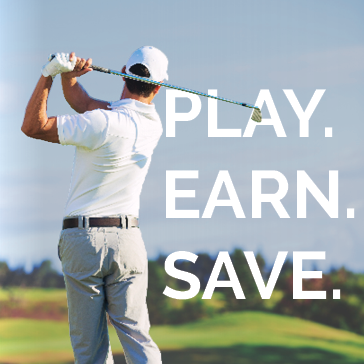 Earn, play and save with the NEW Perks Pass at Crawfordsville! - Receive $5 OFF your next round for every 75 points you earn! Don't forget to take advantage of our SIGNING BONUS! Provide us with your email address and receive $5 off your next visit. The Card is FREE! Pick up yours in the golf shop today!